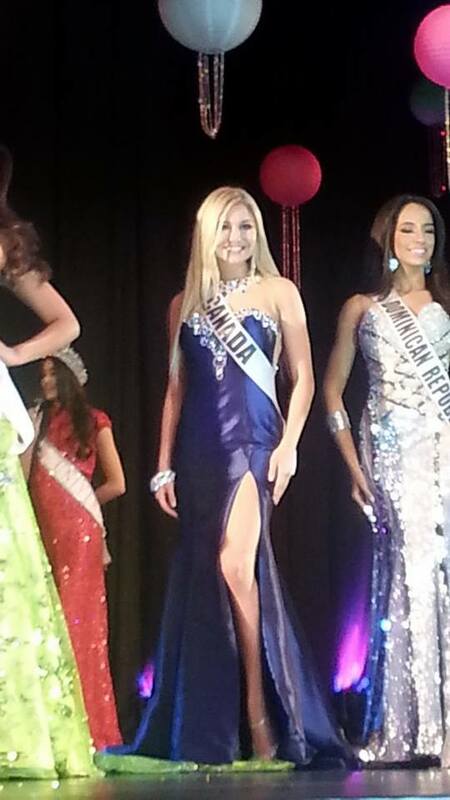 As a National titleholder, I had the incredible opportunity to represent Canada on the international stage at Miss Teen Universe. My experience was unforgettable, and I still feel butterflies thinking about how special I felt representing our Country. I would like to start off by thanking everyone for all the support I received: I feel honoured, loved and incredibly blessed to have so many people behind me from the beginning to the end of the pageant. On February 1st, I was four luggages packed and in heels taller than me, heading to the Toronto Airport to spend an unforgettable week in Guatemala. 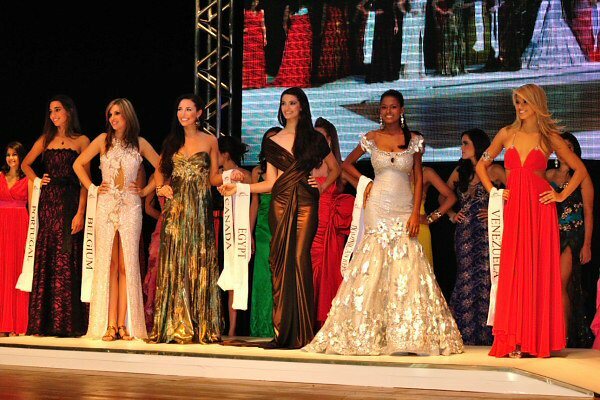 The pageant was held from Feb 1st to the 8th in Guatemala city. I was immersed in a lovely place with new languages and cultures from around the world. It made me truly appreciate the beauty in the diverse world we all share. One of my most memorable experiences was wearing Canada’s National Costume on an International stage. I embodied Canada in a dress that was overflowing with Canadian culture. In Canada and around the world, our National Costume is our collective name-tag. The colours: white and red are symbolic of our heritage. White is a symbol of peace reflecting the neutrality and honesty of Canadians and the red represents hardiness, bravery and strength. The girlies that I met during the week were friendly and truly beautiful-inside and out. The language barrier definitely didn’t stop any of us from making close friendships from across the world. Although we all became super close, nobody could remember anyone’s names, so we called each other by our Countries names. My closest friend throughout the week was “Bahamas” (Shanice), we spent days laughing, bonding and sharing stories, but mostly laughing. A treasured memory that we shared was on talent night: there was a switch-up with the schedule and it ended up occurring a day earlier. Shanice was extremely distraught and told me she hadn’t prepared the speech that she was planning on writing, and didn’t know what to do. Friendly Canada came to the rescue and I wrote her a poem to recite an hour before the show. Although it was a competition, nothing in the world could stop me from sharing my talent to help such a genuine person when she needed me. It is hard to believe that less than two weeks ago I was in Guatemala competing for Miss Teenage Universe, especially when temperatures go from 25 degrees celsius to -25 in one day. I am so thankful for this opportunity, and I am proud to leave knowing that I embodied and exemplified everything that Canada stood for. This entry was posted in Events, official blog, Uncategorized. Bookmark the permalink.